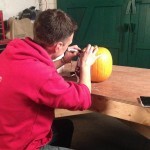 I was approached by Voluntary Arts Ireland, they wanted to team up with us and various other organisations to work on the #lovetoCARVEPUMPKINS as part of their #loveto campaign. 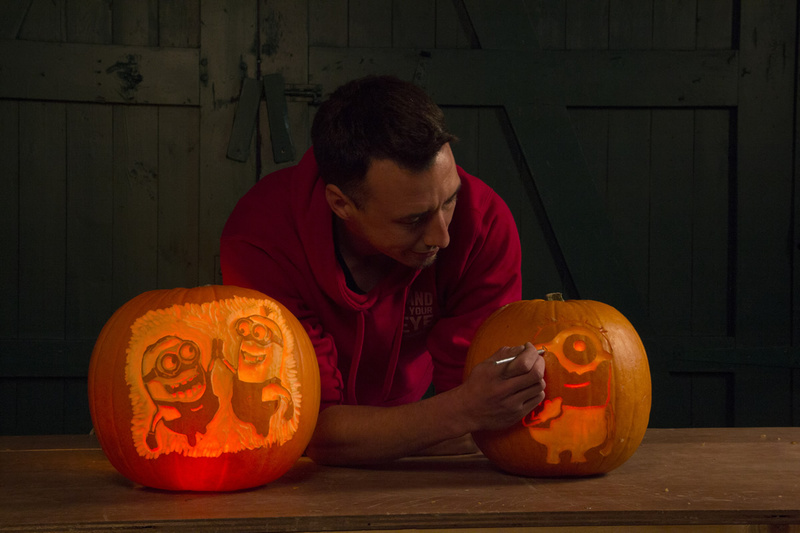 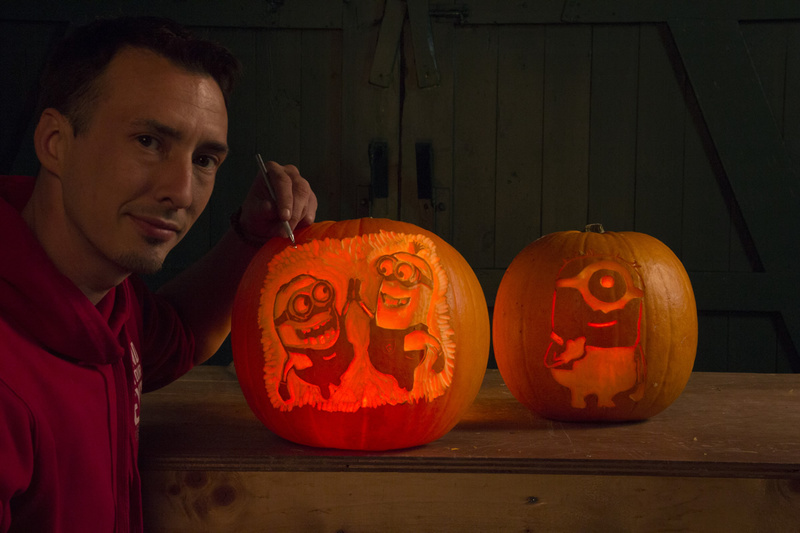 Along with with the help of BBC and Fun Palaces, Family Arts Campaign, Into Film and others they wanted to bring the nations pumpkin carving to life. 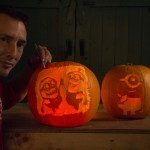 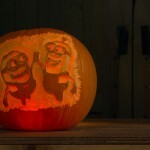 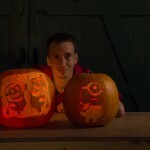 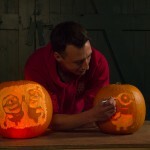 We decided to make a ‘how to’ video and also share images of previous pumpkin carvings we had made. 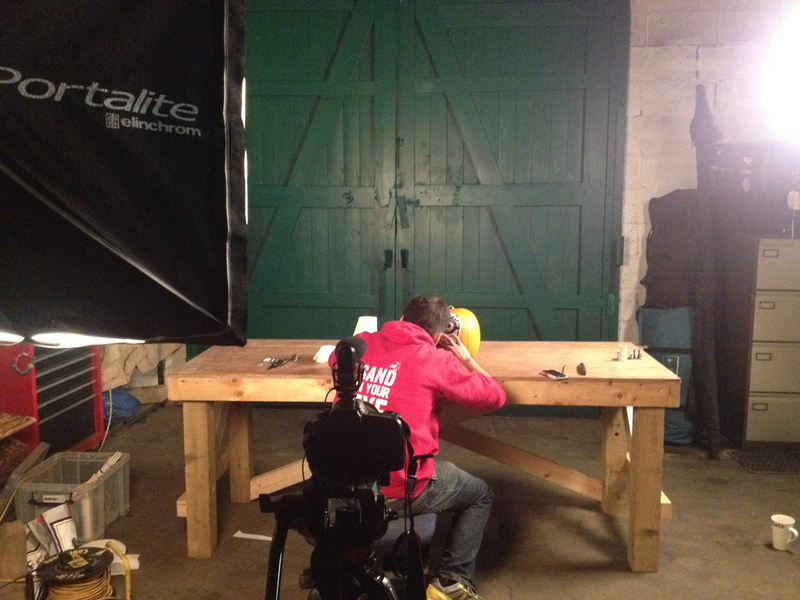 Tom took the lead role in the video, while I was the novice film maker! 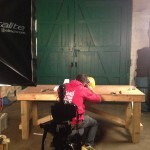 The BBC kindly edited the video and this was the result. 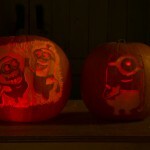 Hopefully it will inspire others to have a go next year.